We are exhibiting this June in Farnborough International Air Show (FIA), the largest aviation industry’s international event in the world. In 2016, FIA had 1500+ exhibitors from 52 countries and 82 out of top 100 aerospace companies participated. We are joining forces in FIA 2018 with our local representative Turbex Ltd., and our stand 4042 is located in the hall 4. 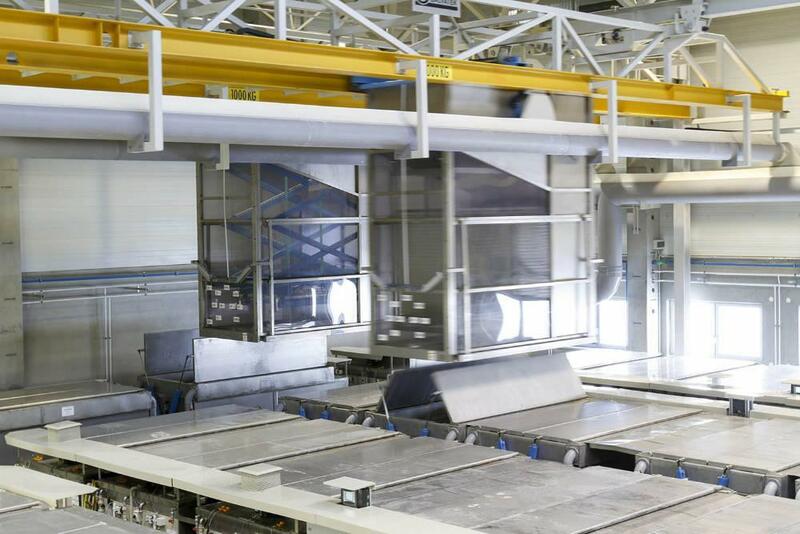 Come and visit us in Farnborough in June and learn more about our exeptional surface treatment plant engineering capabilities in the Engine MRO component cleaning as well as aircraft component manufacturing. 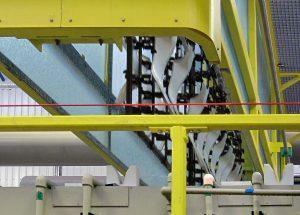 Automated chemical cleaning line in action at N3 in Arnstadt, Germany. N3 Engine Overhaul Services in Arnstadt, Germany, overhauls and repairs Rolls-Royce aircraft engines and their components. A joint venture of Lufthansa Technik AG and Rolls-Royce plc, N3 has been operating since 2007 and is one of the most modern maintenance operations in the world. N3 currently serves over 40 international airlines who appreciate the company’s quality, dependability and process orientation. 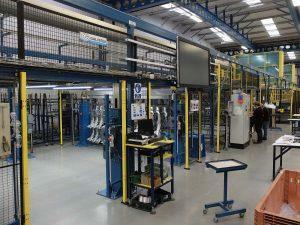 Likewise, N3 relies on an automated cleaning line supplied by Galvatek to handle up to 250 engines per year. N3 offers maintenance and repair services for Rolls-Royce engine types Trent 500 (Airbus A340), Trent 700 (Airbus A330), Trent 900 (Airbus A380) and Trent XWB (Airbus A350). For individual engine components, N3 also offers repair services for the Trent 800, Trent 1000 and RB211-535 series. For the cleaning and subsequent conservation of various components and materials, N3 Engine Overhaul Services utilizes a wide range of advanced technological processes. The entrepiece of the chemical cleaning process is the cleaning facility, where component baskets are fed, computer-controlled, via a crane system into one of 27 cleaning tanks. Each tank has a capacity of over ten cubic meters and allows the processing of components with a diameter of up to 2 meters and weighing up to 500 kilograms. Depending on the application, the tanks are filled with different mediums and heated to temperatures of between 55 and 90 °C. Three of the tanks have been additionally equipped with ultrasonic cleaning devices. Complemented by several flexible manual working stations, this enables the individually adapted cleaning of almost all components. Components susceptible to corrosion can also be vacuum packed after cleaning so they are ready for transport and storage. N3 Engine Overhaul Services has been operating Galvatek chemical cleaning line successfully for over ten years. Martin Spallek, Head of Component Repair, you have run a Galvatek chemical cleaning line for 10 years now. What kind of experiences have you had, and what kind of life expectancy you have for this facility? “The reliable operations of our cleaning facilities are crucial for our business. After dismantling and prior to further processing, the engine components must be thoroughly cleaned and prepared for material testing and inspection. Any interruption at this point in the overhaul process causes delays in the turnaround time of the engines. What is the role of the chemical cleaning line in your overall MRO process? 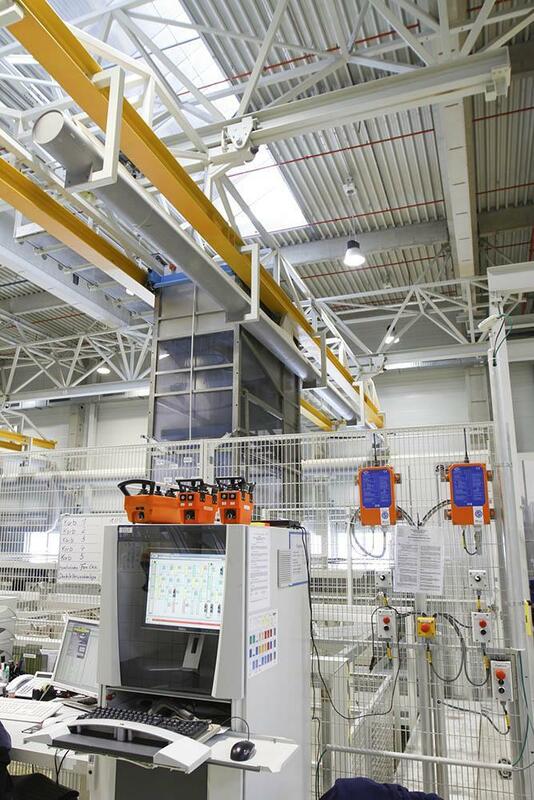 What percentage of engine components can be run through the automated cleaning process? You have relatively big facilities for aero engine MRO and you also have ambitious growth plans. Is there enough capacity and reserve for your future needs? What are the benefits of the automated cleaning line compared to manual methods? 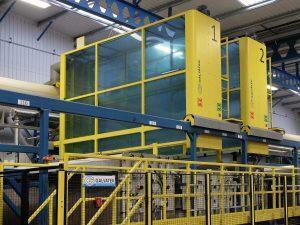 How has the chemical cleaning line met your environmental and occupational safety needs? “The benefits are obvious: With the automated cleaning line we are able to run 24/7 operations and guarantee a high output and fast processing time. The quality of the cleaning processes is sustainable high. One of the main principles of N3 concerns the protection of the environment and the resultant obligation of supporting the well-being of our staff and the community. Environmental protection was considered when planning the company, and certification pursuant to ISO 14001 Environmental Management was established. Within the process of the continuous improvement of our operating procedures, the reduction or avoidance of negative effects on the environment plays a central role, in addition to an increase in quality and production efficiency. Component baskets are fed, computer-controlled, via a crane system into one of 27 cleaning tanks. Each tank has a capacity of over ten cubic metres and allows the processing of components with a diameter of up to 2 metres and weighing up to 500 kilograms.